Christmas is over. If you’re lucky, you’ve already shipped out the in-laws and the holiday damage to your midsection was minimal. Now it’s time for the healing process to begin. That’s right–it’s new years resolution time. According to a study in the Journal of Clinical Psychology, about half of people who make new years resolutions will give up by July. Too often, people see the new year as a chance to overhaul their lives. However, you shouldn’t see it as a time for sweeping character changes. Rather than a single major goal, it’s good to set small attainable goals throughout the year. According to the American Psychological Association, your resolution success is not about the extent of your changes, but more about recognizing the need to change. Again, start with small changes. Growth isn’t about instantaneous overhaul, it’s about being just a little bit better than yesterday. Research is conflicted on this one: some studies suggest that those who keep their goals to themselves are more likely to achieve them. The thought process here is that by stating your goals (for example, telling your friends that you plan on writing a book) gives you a false sense of accomplishment that may keep you from making progress. There’s another school of thought that says keeping yourself publically accountable for a change will make you more likely to achieve that goal. In other words, telling people around you that you plan on running a marathon or selling 12 more houses a year means they will ask you about it and keep you accountable for those resolutions. The choice is yours whether to share your resolutions or not, but just keep this in mind: it’s always easier to get through a rough patch with friends and loved ones rather than by yourself. NOTE: Beware of False Hope Syndrome. This is the tendency to underestimate the speed and difficulty of adapting a new lifestyle change. You may try to accomplish more than is possible, thus setting unrealistic expectations, which makes it easy to become discouraged and quit. Many people have resolultions that sound like this: lose weight, get healthy, get in shape, sell more houses, or acquire more clients. But what do these things look like? What do they mean? They are so nonspecific that they’re meaningless. Without a clear definition of your goals it’s difficult to track progress and, perhaps just as important, it becomes difficult to recognize when you have reached your resolution. Rather than using vague generalities to define your new years resolutions, be specific. Say that you want to run 5 miles without rest, or do 10 pull ups, or sell 1 more home per month than the previous year. You will hit a plateau. Measuring your progress will help you keep perspective and help stave of discouragement. There’s a popular saying in the psychology field: If you can track it, you can change it. Some people might see rapid initial change and then stall later on. Others might stall at the start. Either way, we all hit rough patches. 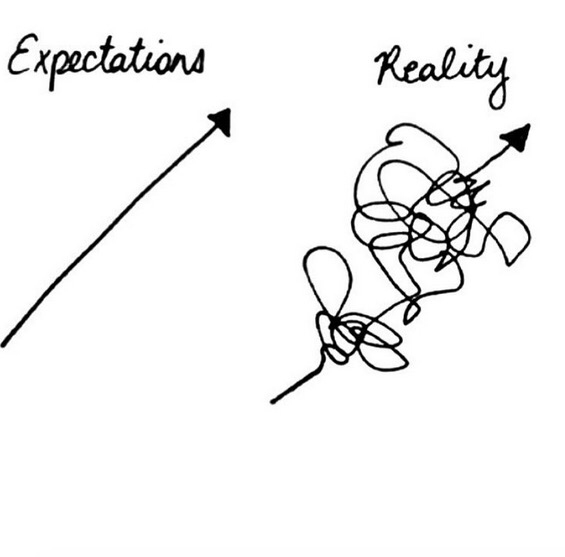 It’s important to track your changes to recognize your plateaus and keep perspective. Any effort toward your goals is better than no effort. Don’t think that just becuase you already failed to sell an extra home in January that you should give up. The difference between some impovement and no imporvement is the difference between meeting your resolutions and falling short. You will experience temporary failrures, but don’t use them as excuses to snowball. Instead, recorgnize the mistake or misstep and recommit yourself to your resolutions. Keep these 7 tips in mind as you head into the new year. This entry was posted in naples real estate school and tagged goals, larson educational. 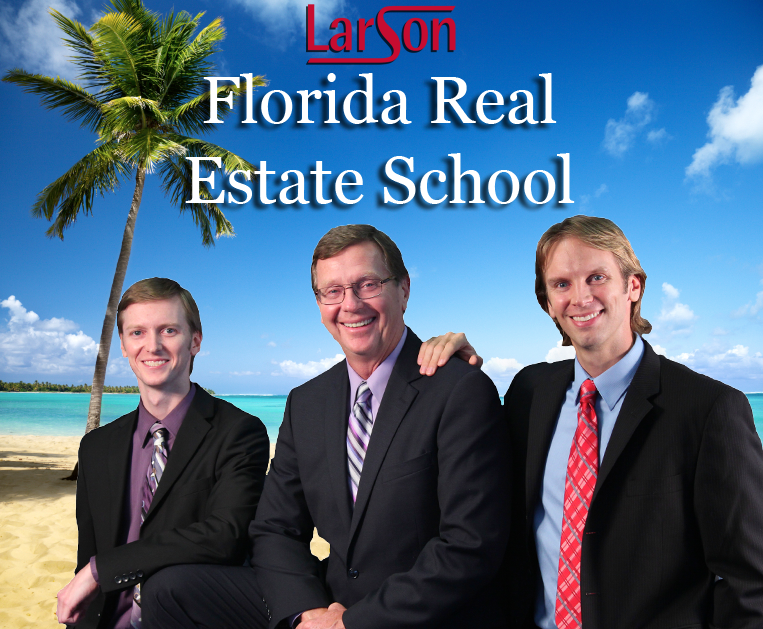 larsoned naples, larsoned, Naples, naples real estate school, new years, real estate, resolutions, school. Bookmark the permalink.